When setting out to produce a world class gin you cant follow the rest of the herd when it come to botanicals you need to be creative and focus on quality, and we have done just that after all its the kiwi thing to do. When it comes to lemons and oranges odds are the ones you find in the grocery store are imported, that seemed mad to us so we decided to go against the trend and ensure we use New Zealand grown organic oranges and lemons, I mean we grow em lets use em. Next up our Otago Cherries, as it turns out Otago best known for its student parties also produces some world class cherries, 30kg of cherries latter and a kitchen they where locked in as a key botanical. And last but not least Manuka Honey, not all honey is created equal, we source our raw additive free Manuka Honey exclusively from Manuka Love after all they let the bees eat there honey over winter unlike the other corporate that feed there bees white sugar to maximise profits. Using cherries grown in New Zealand may seem like a logistical night mare and it is, but we are committed to using New Zealand ingredients and it makes the hassle worth while. Once our cherries arrive at the distillery they are inspected by hand to ensure only the best make the cut, don’t worry none go to waste we just eat the ones that dont make it into the gin. We all know you can not beat a slice of lemon in you G&T well that's the same when making a gin, our organic lemon lends its exquisite citrus notes to our gin. Nothing beats hand picking oranges from an old tree that you planted as a child well almost nothing, our gin's pretty exciting just like the organic oranges we hand peel in order to bring you the best citrus taste around. Just another way we a committed to quality over quantity. 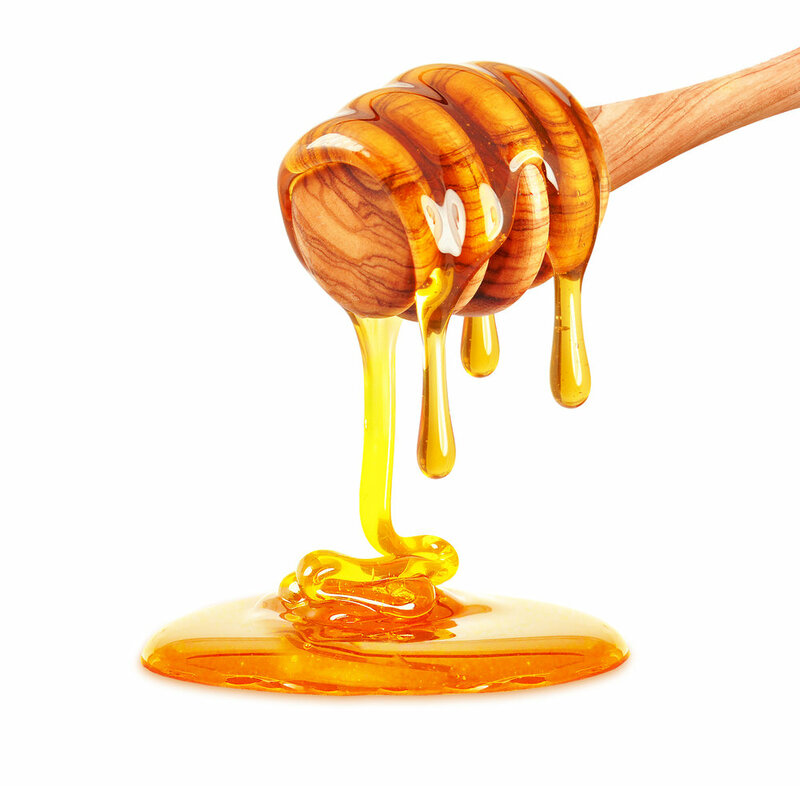 Our Manuka honey is sourced exclusively from the Bay of Islands. In order to ensure we get the very best in quality and consistency, we have partnered with Manuka Love. Once our honey has been carefully harvested it is delivered to our letterbox before our Master Distiller carefully blends it with our botanicals, this provides our gin with a rich and complex sweetness. Angelica root is by far one our most expensive botanticals, fetching over $100 per kg, however it plays an integral part and helps bind the flavours of our botanicals together. Juniper one of the most important botanicals in gin and thats exactly why we have used a healthy dose. Our juniper is carefully selected and weighed out by our master distiller before being hand crushed in a mortar and pestle ready to spend the night steeping in out neutral spirit before being redistilled one final time. When we set out to make a gin we couldn't bypass Cinnamon and it complex spicy flavours. Each piece is hand weighed to ensure just the right amount makes it into every drop of our gin. 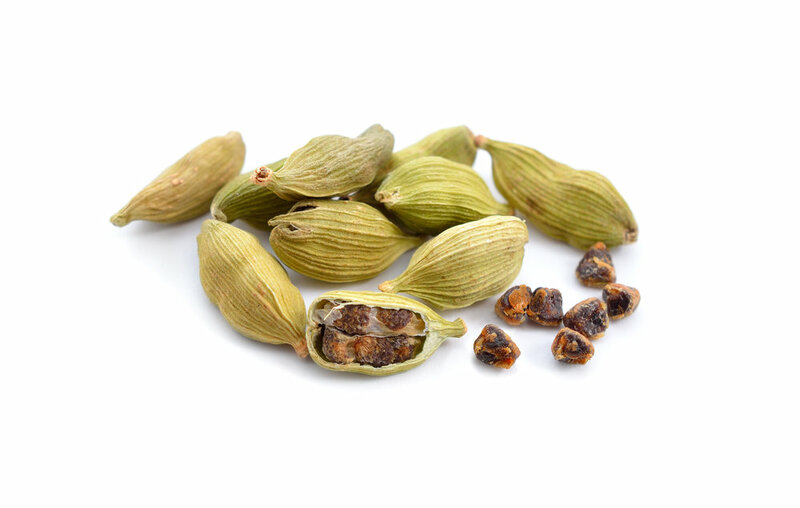 Our coriander is bred specifically for its seeds. After steeping it overnight you can taste the woody notes of thyme and the floral citrus flavour of linalool.